Adi’s 21-years’ experience and knowledge as a professional beautician, makeup artist and life coach is realized in this insightful and empowering book titled ‘The Ultimate Beauty Guide – Head to Toe Homemade Beauty Tips and Treatments for Your Body, Mind and Spirit’ which, guides the reader on how to uncover their existing natural beauty. 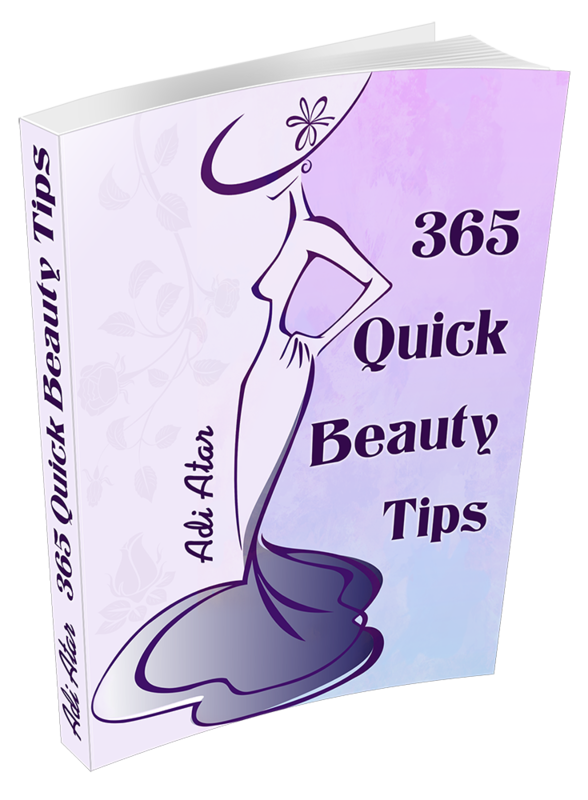 August 4, 2014: Monday witnessed the launch of a uniquely different beauty book titled ‘The Ultimate Beauty Guide – Head to Toe Homemade Beauty Tips and Treatments for Your Body, Mind, and Spirit’ by the originality of a truly talented author – Adi Atar. For the first time, this book exposes the tools and techniques used for enhancing women’s beauty stored within their body, mind, and spirit. This book focuses on achieving results targeting 18 different areas from head to toe including natural skin radiance, reduction in signs of aging and professional makeup tips coupled with achieving soft, silky and shiny hair. Additionally, it offers ideas on fudging flaws, beauty and skincare recipes and naturals ways of battling acne. Plus how to achieve beautiful hand and feet treatments, massage oils and techniques, along with the secrets of healthy smile combined with simple rules for attaining and sustaining a beautiful body. Finally, the generation of self-motivation to embrace an active lifestyle, optimum nutritional requirement as well as the benefits of 79-herbs, eliminating weight loss, stress, and anxiety from your life. One of the significant aspects this book explains relates to self-esteem and how it can be improved by looking and feeling good. 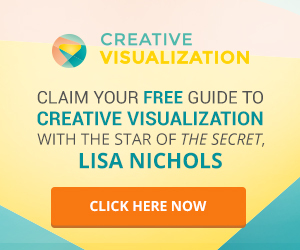 With this book, the author aims to guide you to conquer the individual challenges you may face when it comes to fulfilling your dream of looking and feeling beautiful. Over 600 pages book contains hundreds of homemade beauty tips, recipes, and treatments; the book is available in the Kindle format with a list price of $9.99. Adi Atar is a professional beautician and makeup artist, life coach, and business mentor, Reiki Master, web developer, and graphic designer, Author and online entrepreneur. She has more than 20-years knowledge and experience in the areas of homemade treatments, herbs, essential oils, nutrition, fitness, self-help and more. She has been practicing Tai Chi and Chi Gong for more than 15 years and believes that every woman can feel and BE beautiful without any doubt.